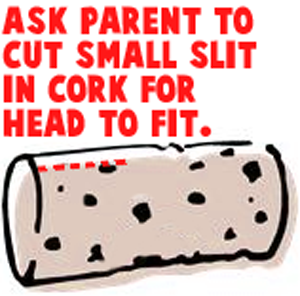 Ask parent to cut small slit in cork for head to fit. 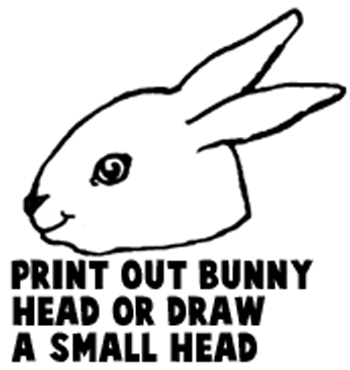 Print out bunny head or draw a small head. 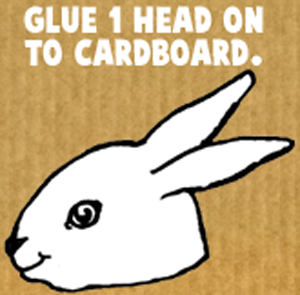 Glue 1 head on to cardboard. 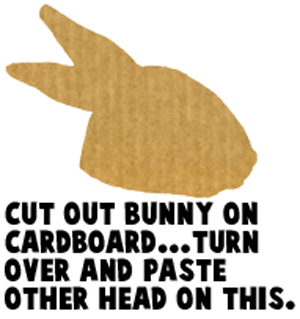 Cut out bunny on cardboard… turn over and paste other head on this. 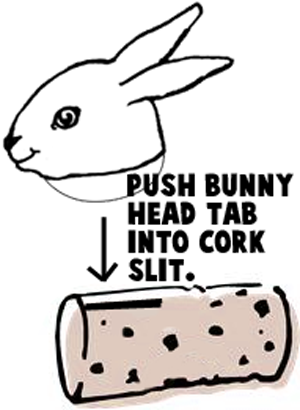 Push bunny head tab into cork slit. 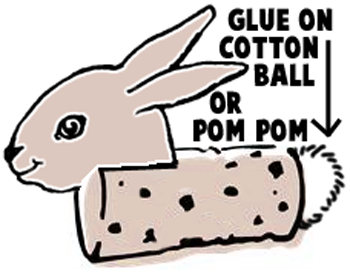 Glue on cotton ball or pom pom. 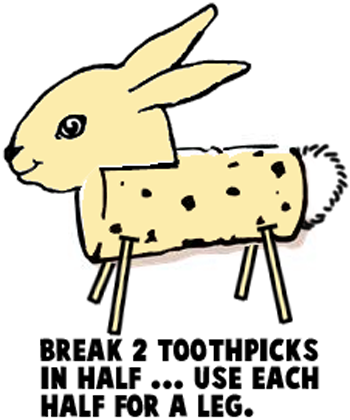 Break 2 toothpicks in half… use each half for a leg. 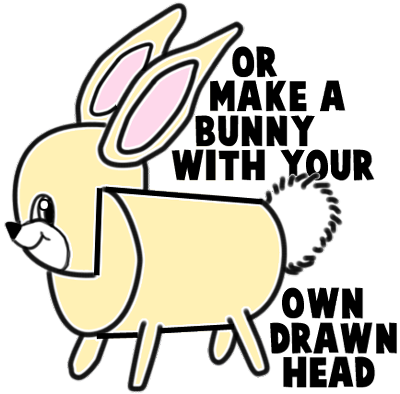 Remember you can make a bunny with your own drawn head…. or use the template. 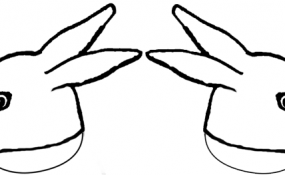 And, that’s it…. 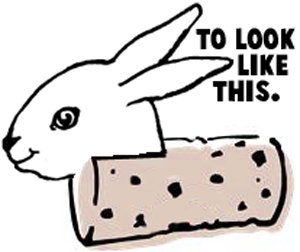 you just finished your Cork Bunny. Doesn’t he look cute?! 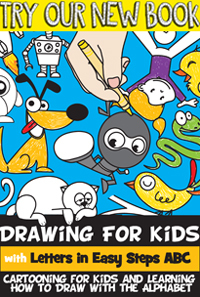 Make a few and decorate your house for Easter. 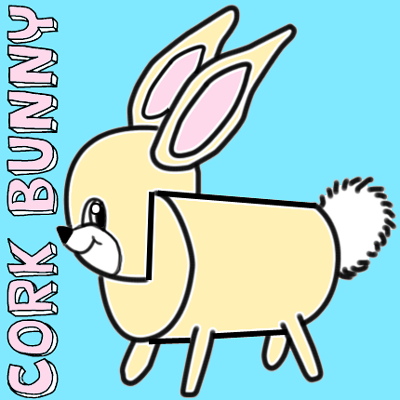 Let me know how your Cork Bunny turned out… take a picture of it and leave it with your comment in the comments section below.